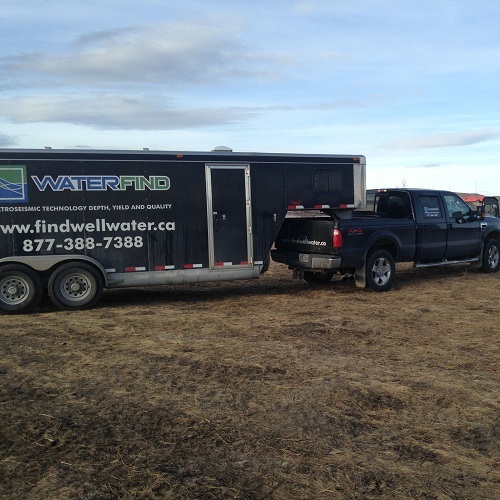 Water Well Finder - Find well Water Aquifer - WaterFind Inc.
We then conduct a follow-up survey, focusing on areas where the initial data indicates the best areas to drill. 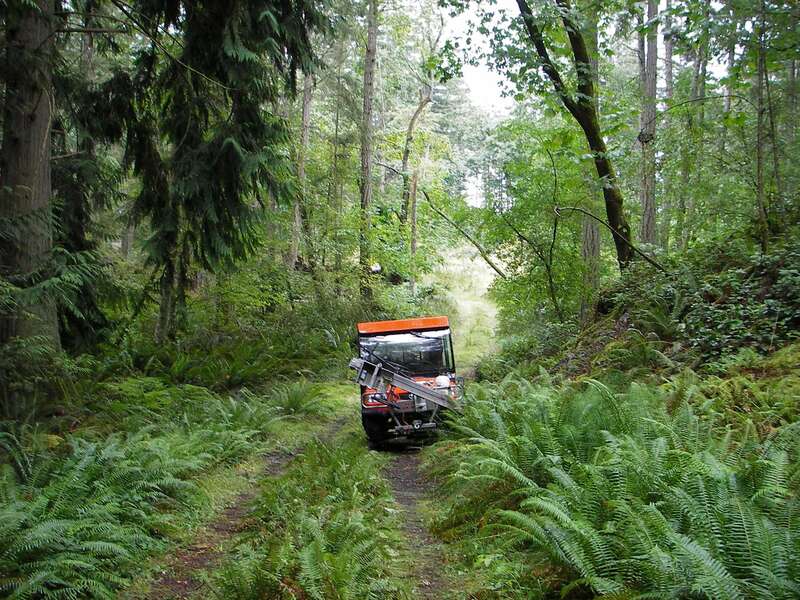 The first call encompasses a discussion of the general area and the water needs of our client. Often we may have worked nearby so we can readily discuss and if not, we simply get your site location and do a bit of research of the location, and call you back. Most often there is Groundwater data available, along with geology for the area, as well as a nearby survey(s) we have done to provide some insight on the chances for water. WaterFind service offers clients the most economical way to find well water. We evaluate potential water well drill sites allowing our clients to optimize obtainable yield. This is not witching or #dowsing. The technology has been used worldwide for well over a decade. Way too many of our clients have spent thousands of dollars drilling sometimes drilling on 2 or 3 sites , resulting only in expensive dry holes or very low yields that could have been avoided and cost clients $10,000 or more. 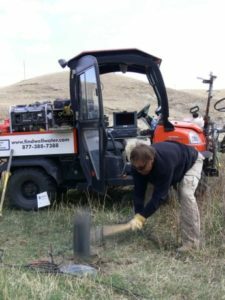 Using Research and Seismo-electric technology WaterFind uses technology (Seismic Ground Water Detection) and equipment to minimize risk and maximize yield when drilling a well. 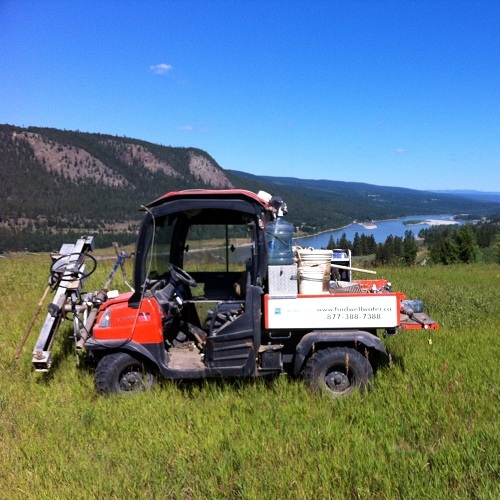 WaterFind has over 12 years of experience locating and developing groundwater across western Canada. Often working in the toughest areas we have been effectively using seismo-electric water detection technology ( Seismic Ground Water Detection) to find our clients water. Our clients include acreages, farms, ranches, vineyards, oil and gas companies, water well drillers and rural businesses across the country. The technology and system we use to locate water is considered by many to be the most cost effective method to minimize the risk of a dry hole (especially in tough areas) and maximize the attainable yield when drilling water well. Ready to Find Your Water?